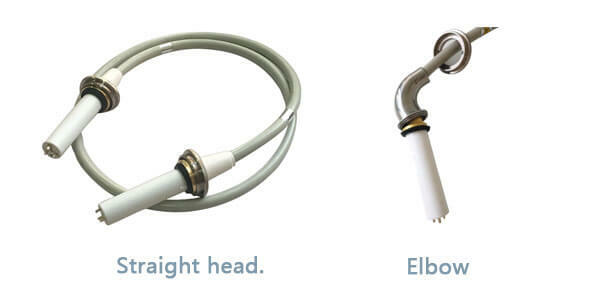 Newheek’s x ray high voltage connector are compatible with many well-known brands of high-voltage cables, such as Clermond high-voltage cables. 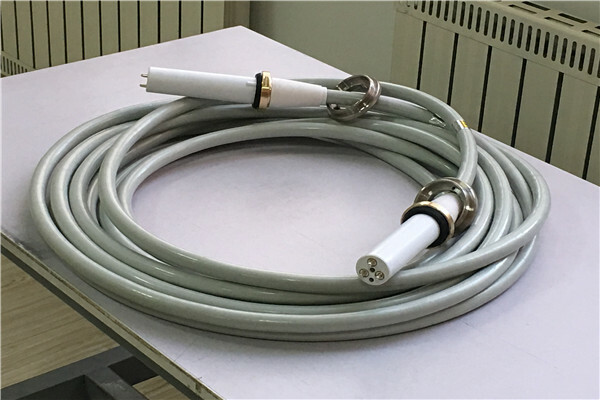 Therefore, our high-voltage cable can also be used in most X-ray machines, and we have now been sold to various countries, which can be fully used in siemens x ray machine. There are many types of siemens x ray machine, such as C-arm, CT, etc. Our high-voltage cable can be used in all siemens x ray machine. Newheek’s high-voltage cable has high-voltage cable head and high-voltage cable seat. For high-voltage cable head, we have two types of high-voltage cable head: straight head and elbow head. For the length of high voltage cable, it can be chosen between 2-20m. Are you using the siemens x ray machine?